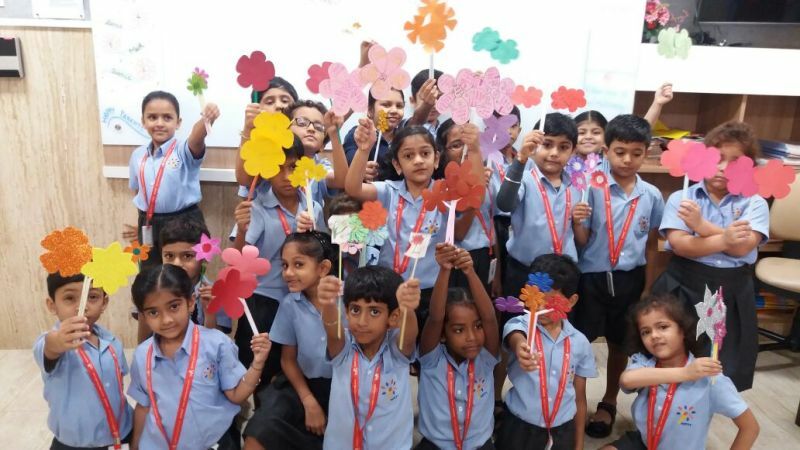 The primary section of Witty International School celebrated Parents’ Day on 22nd July 2016 in a very unique way. Wittians celebrated this day to appreciate and honour their parents and all the things they do for their little ones. Although the students were aware of the fact that nothing can match the efforts and pains taken by their parents to raise them, they equally realise and recognise all the efforts. Students of the primary section were asked to bring a few straws and small flower cut-outs. They also carried some photographs of their parents and stuck the same in the centre of their flower cut-outs. 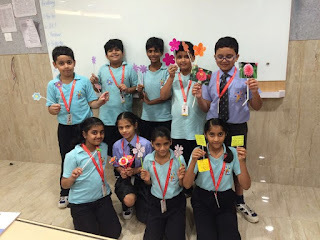 They wrote adjectives on the petals. Thus they ended up having a small bouquet of beautiful flowers to gift their beloved parents. 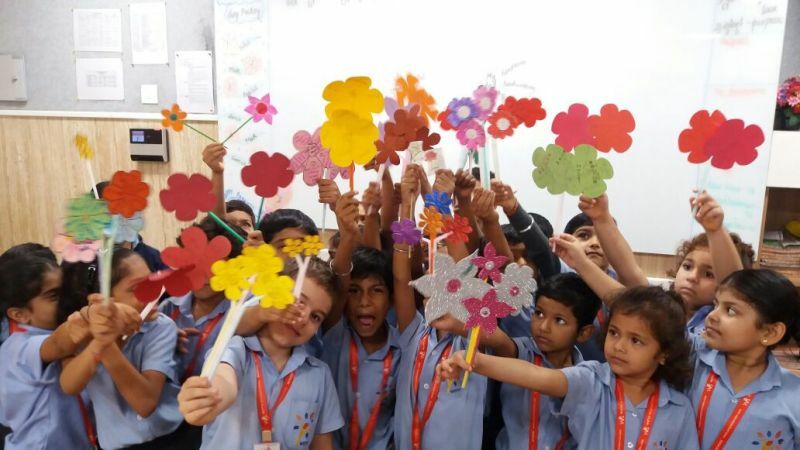 We are sure that their parents would be as delighted as the kids on seeing the beautiful flowers!